The Human family joins the impact foundation family. 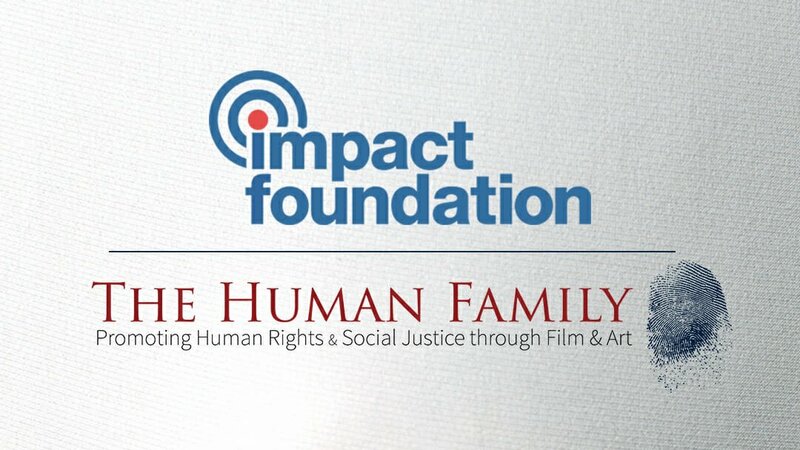 The Human Family is excited to share that we’ve joined the Impact Foundation Family. The Impact Foundation serves nonprofits in North Dakota and northwestern Minnesota and is co-host of Giving Hearts Day, a 24-hour giving day that has raised over $54 million for regional charities over the course of ten years. It was founded by and is a proud partner with Dakota Medical Foundation and the Alex Stern Family Foundation. 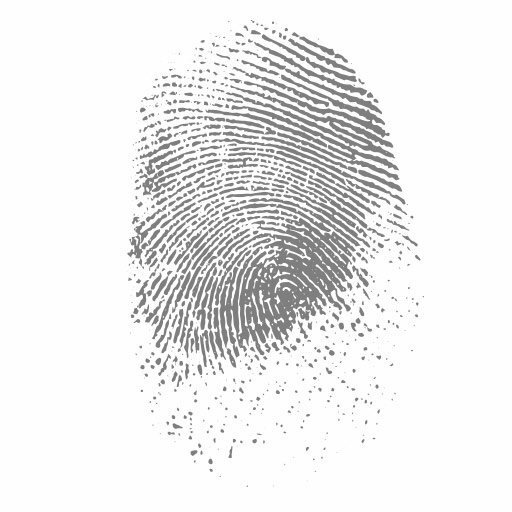 Volunteer opportunities for the Human Family will appear shortly on the Impact Foundation’s volunteer portal, and the Human Family will be participating in #GivingHeartsDay 2019 with the Impact Foundation, Dakota Medical Foundation, and the Alex Stern Family Foundation.